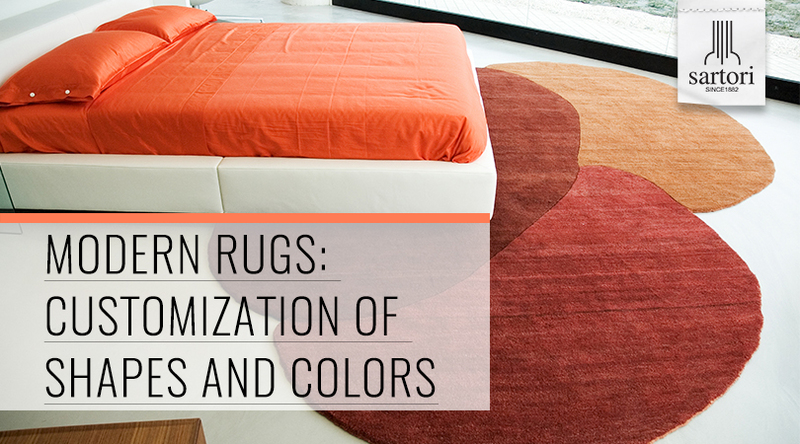 Today contract is a sector in full evolution and the demand for personalized rugs is growing rapidly. Feeling your own, a unique product, nowadays is an added value and a privilege that is increasingly required in furnishing supplies. 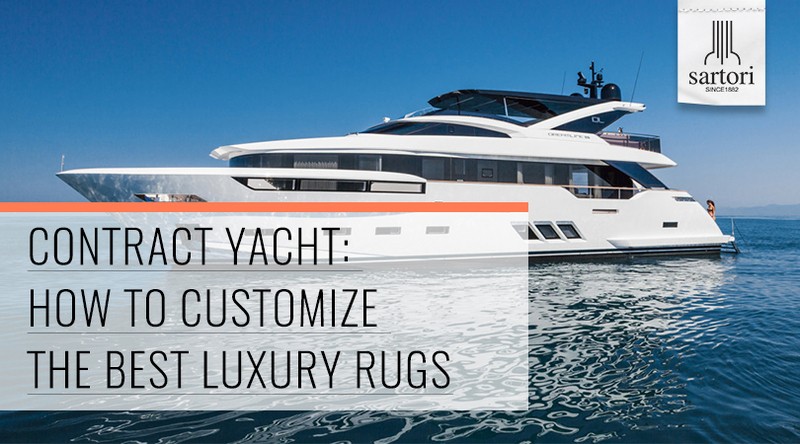 In particular, one of the emerging sectors in recent years that requires custom carpets, is that of yachts. 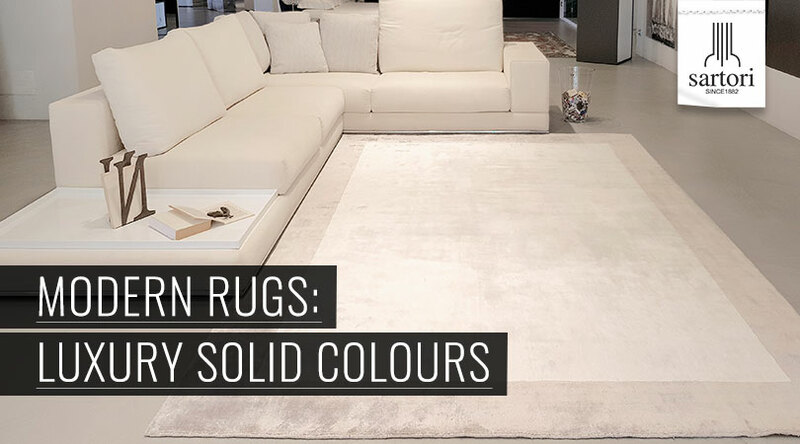 Rugs are precious elements of decoration, they enhance the warmth and comfort of your home and are absolutely necessary if you want to add beauty and elegance to your living spaces. 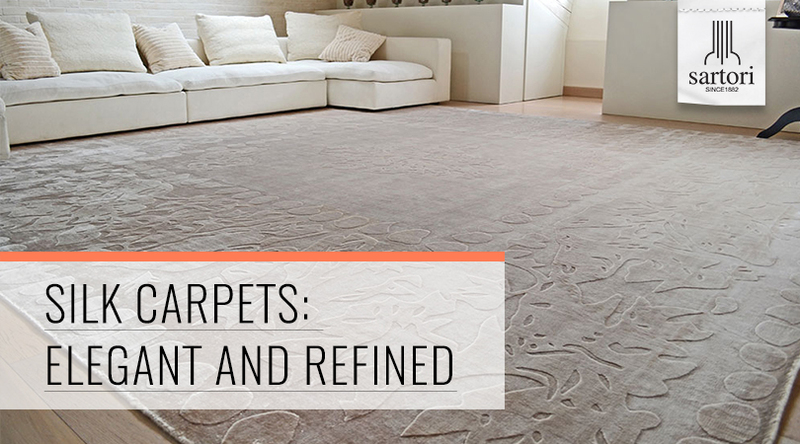 Many different materials have been used to manufacture rugs over time, from natural to synthetic fibers; choosing the right rug material is as much important as choosing the perfect size and shape if you want to achieve a timeless decorating style. You have just finished decorating your home, but it looks like something is missing. What you are looking for is something that completes your creative efforts and underlines your love for aesthetics. 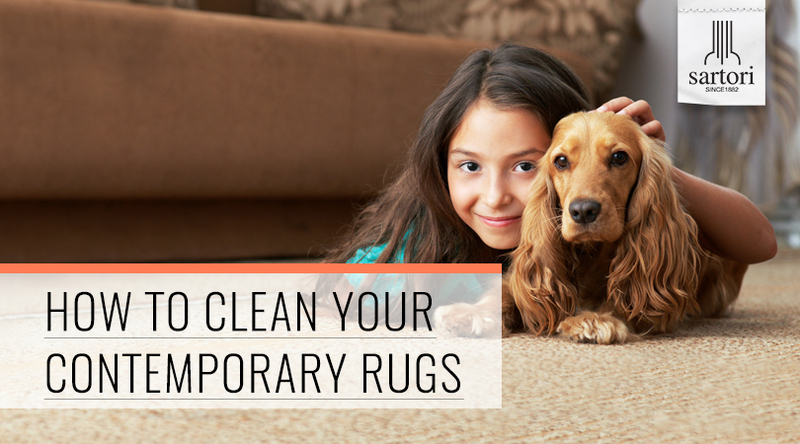 Modern or classic, small or large, rugs are the most loved and appreciated furnishing accessories, especially if you have children and pets. Everyday they are used and abused: their soft pile can be pressed by furniture, walked on, or accidentally stained; on top of that, dust constantly and inevitably accumulates, harboring dust mites. The history and tradition of Persian rugs is very ancient: the first Oriental artifacts date back to the V or VI century, while the art of rug-weaving arrived in Persia in the XI century. For many years the most refined homes have been enhanced by the typical floral designs and motifs of classic Persian rugs, and these exquisite handcrafted products are still considered a precious lifetime investment. 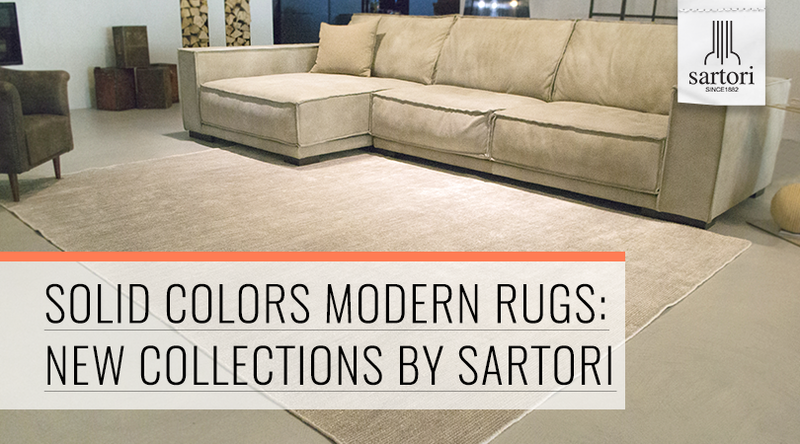 From the residential one to the hospitality one, modern rugs are an integral part of the best contract projects. They are perfect to harmonize and complete the fittings adding a touch of welcome warmth to the environments where they are put in. 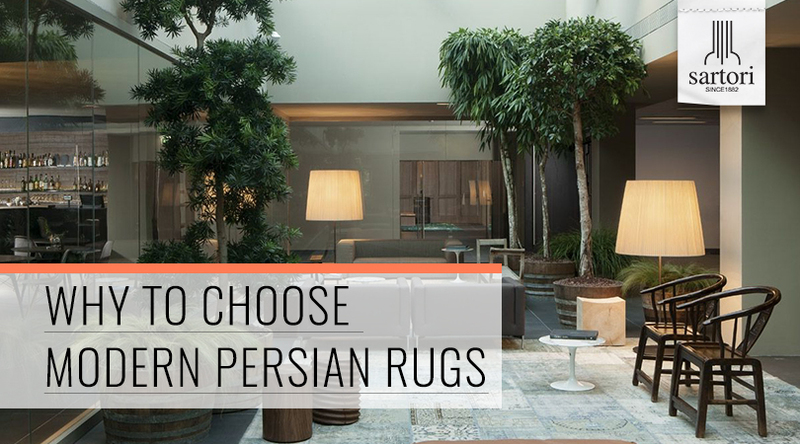 For that reason, also the most glamorous hotels need the best contract rugs to furnish rooms and common areas. In a world where design tests new concepts every day and attempts odd elements so as to amaze people, simplicity seems to be untrendy in interior design. Simplicity of shapes and colours is often a synonym of elegance and refinement as well. This trend also affects furnishing fabrics and modern rugs. Your home should look warm and relaxing, and especially your bedroom: if a bedroom looks cozy, your sleep will certainly be deep and restful. 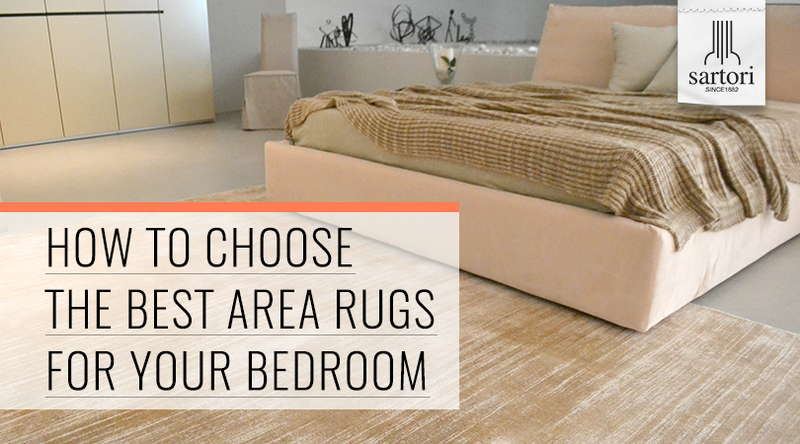 If you have carefully chosen your bed and the rest of the furniture, all the textiles and the accessories, and you feel that something is still missing, and your room still looks bare and inhospitable, you probably need… rugs! 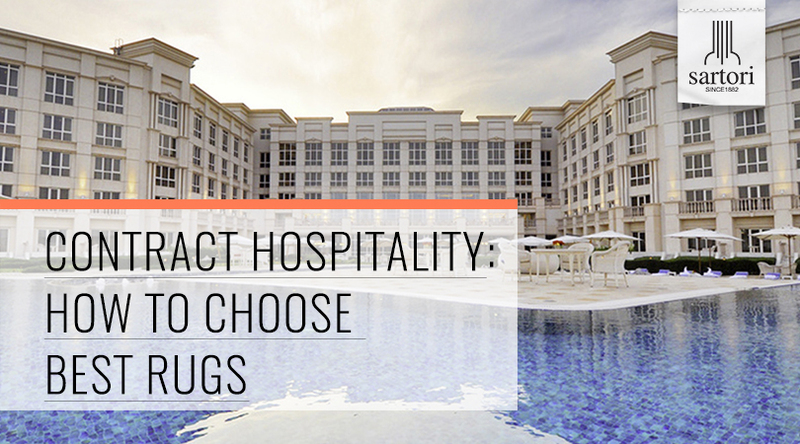 This trend also affects furnishing fabrics and contemporary rugs. On autumn coming, all new trends come back and you can discover them next year. 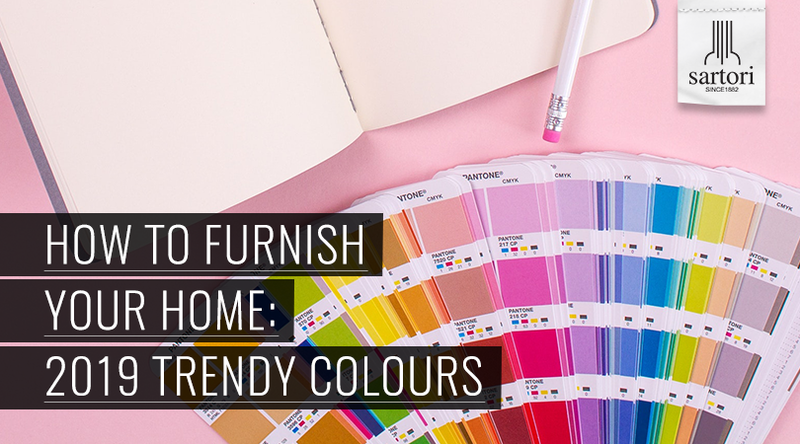 Thanks to Pantone, world leader in colour industry, the latest trends about the most popular shades for 2019 make their way. We are a company founded in 1882 in the heart of Veneto region (Italy). Actually our production is design oriented conjugated with tradizional handwork. All our rugs are entirely hand-made with the use of quality materials and come from design projects developed in our country, under the creative direction of architect Paolo Sartori. Our company is distributed all around the world, we are wellknown for high end fiber choice.